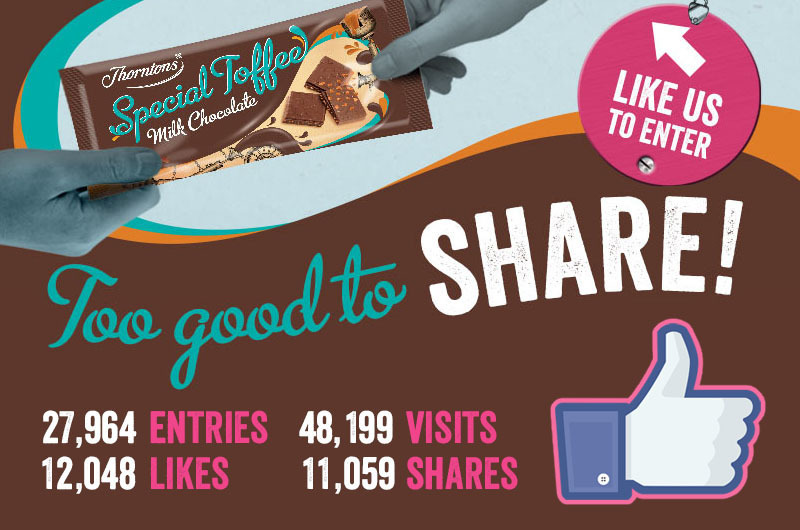 Working with Thorntons, we develop a particularly tasty Facebook App that nets c. 28K entries along with a whopping additional 12K page likes – growing their community by 22%. All within a month. Mmmmmmmm!